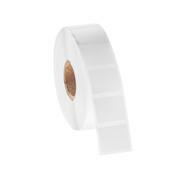 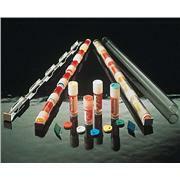 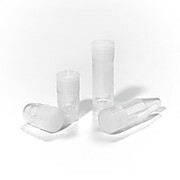 …at 95 kPa (0.95 bar, 14 psi) Material: Tube: Medical grade polypropylene (PP) Cap: Medical grade polyethylene (PE) co-molded with thermoplastic elastomer (TPE) WARNING : Do not use CryoClear™ vials to store specimens in the liquid phase of liquid nitrogen. 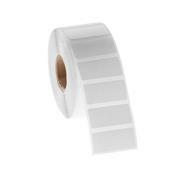 …equipment. 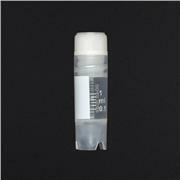 Each vial is individually barcoded with a unique identifier that can be read with common barcode readers. 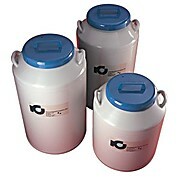 Not recommended for storage directly in liquid nitrogen. 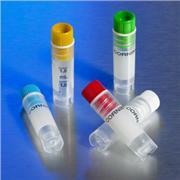 Vapor phase ok. For TruCool® Cryongenic Vial Inserts, see the May We Suggest information below the Vial listings. 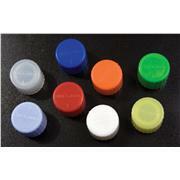 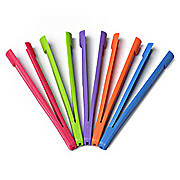 …and silk screen graduations. 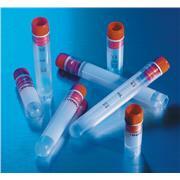 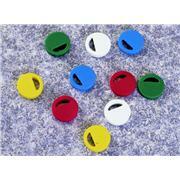 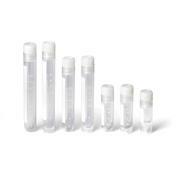 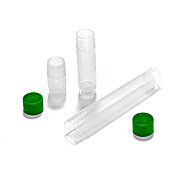 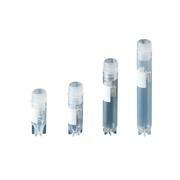 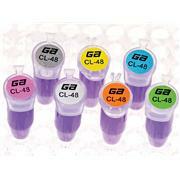 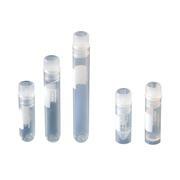 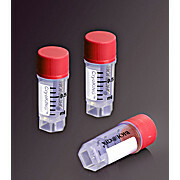 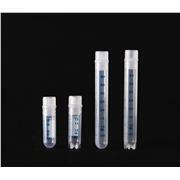 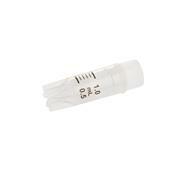 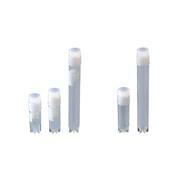 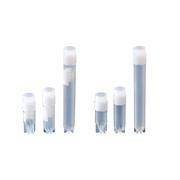 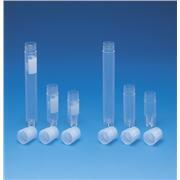 Star base and round base vials have an internal U-shaped bottom. 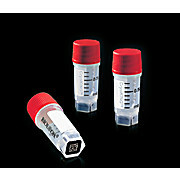 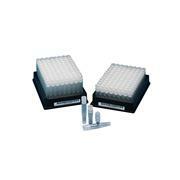 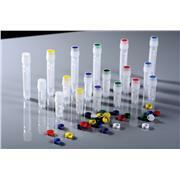 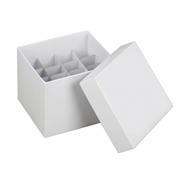 Slef-standing star base vials are designed for one-handed use with a support rack. 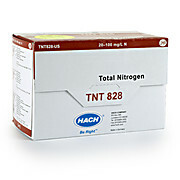 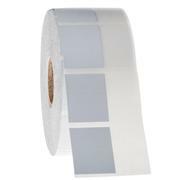 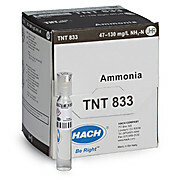 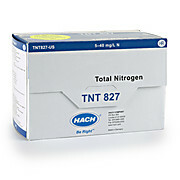 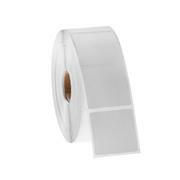 *Not recommended for use in the liquid phase of liquid nitrogen, Can be used in vapor phase of liquid nitrogen.